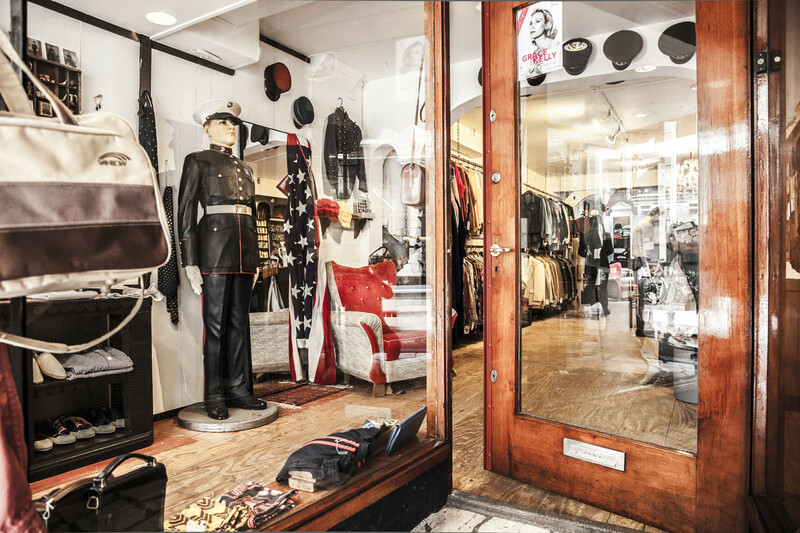 Welcome to the one and only strictly menswear vintage mantique in Amsterdam. 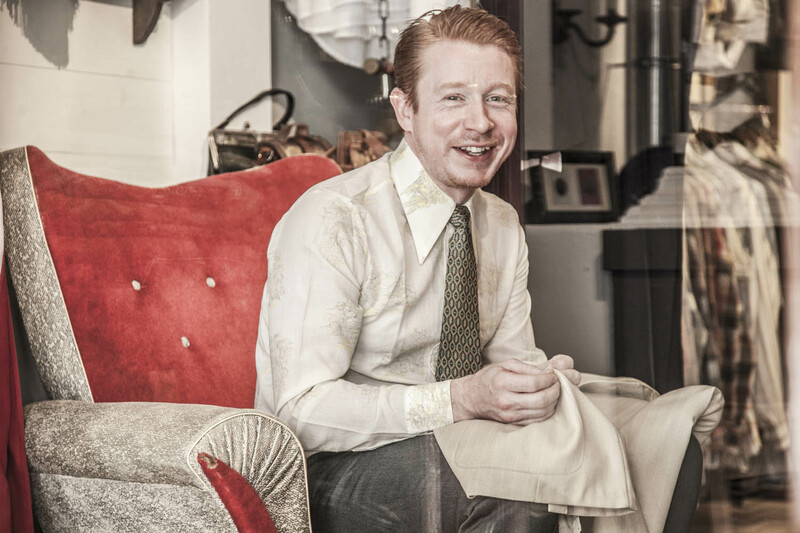 The shop is curated and run by the designer Tommy Page, whose curiosity for menswear throughout history has led him to open his own vintage archive in the heart of Amsterdam. All the cherished items are hand selected and suitable for an array of decors, research and dress. The collection is a constant evolution of selection and choice. 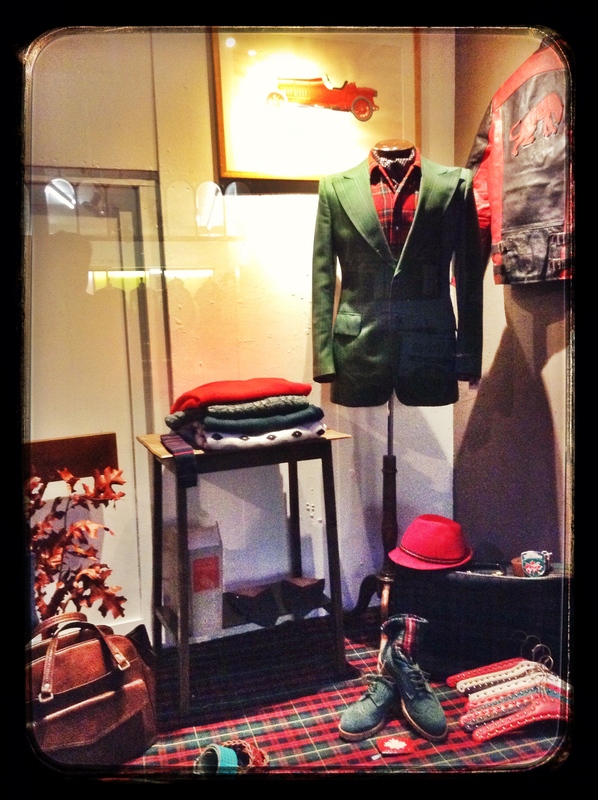 The Prinsenstraat 7 has become a meeting point for avid collectors and like minded souls. Respect for craft and conscious consuming stand alongside the desire to preserve, restore and (re) create. Feel free to contact or visit us, as we enjoy to join your search in creating a truly original menswear look. 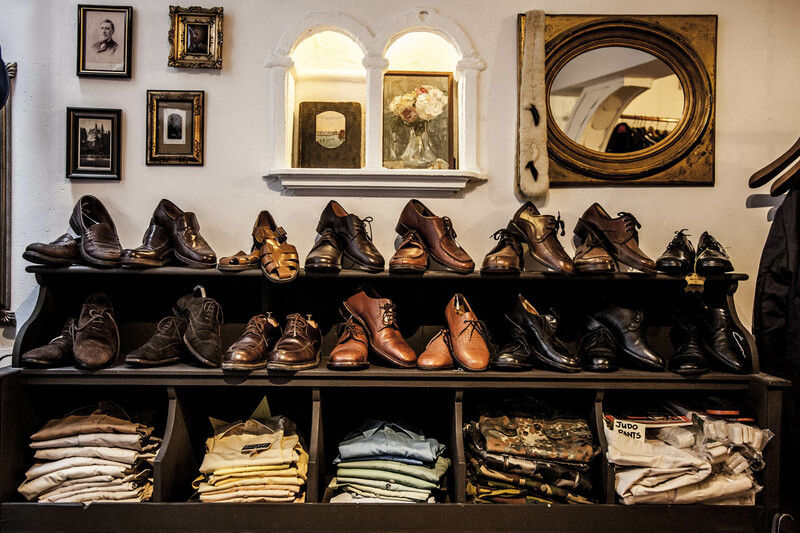 The shop is curated and run by the designer Tommy Page, whose curiosity for menswear throughout history has led him to open his own vintage archive in the heart of Amsterdam.